As early as 32,06 € month financing with a maximum maturity of 72 months; total amount 2308,32 €; Bound annual borrowing rate 5,74 %, effect. APR 5,90 %. These figures are also the representative example in the sense of §. 6a paragraph 4 PAngV Agencies are exclusively by BNP Paribas S.A. Niederlassung Deutschland, Standort München: Schwanthalerstr. 31, 80336 München. 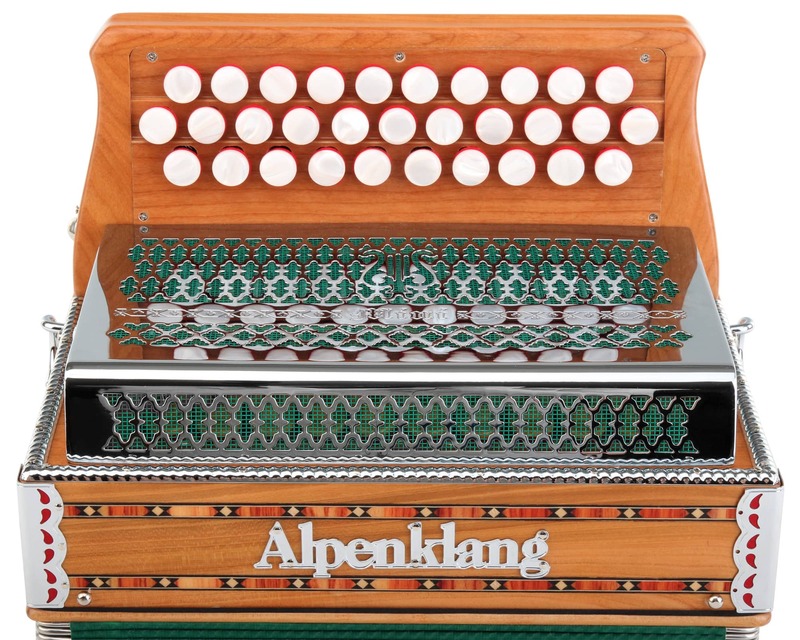 Alpenklang ""mini"" is the ideal instrument for hikers, or simply as a second instrument. 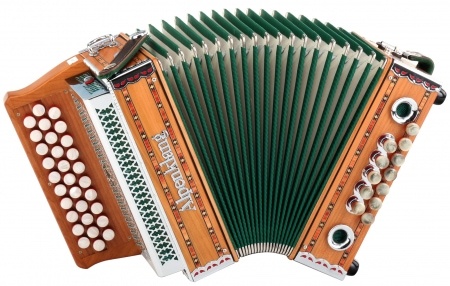 These accordions are ideally suited for entry into the world of ""Styrian"". 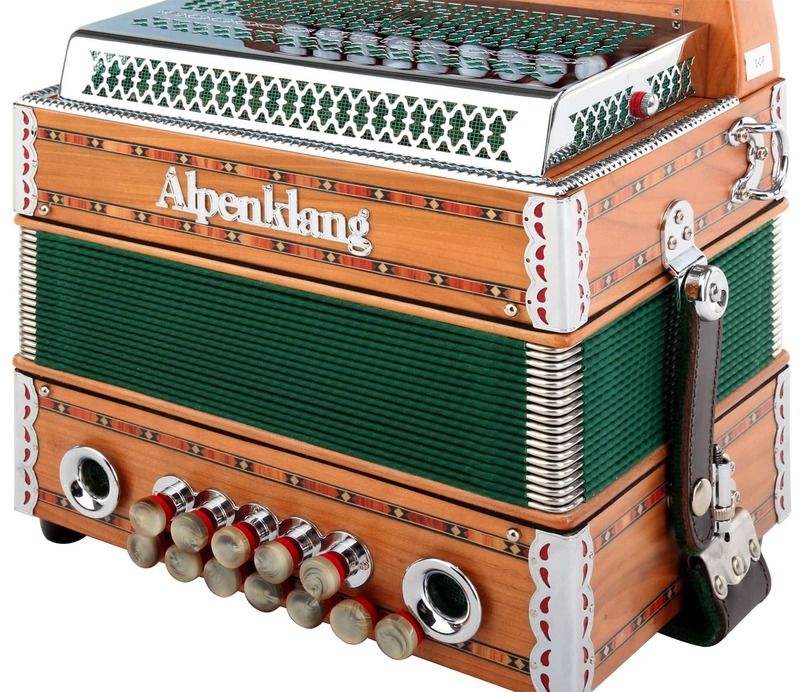 This full-fledged instrument is manufactured in the international metropolis Accordion Castelfidardo, Italy. 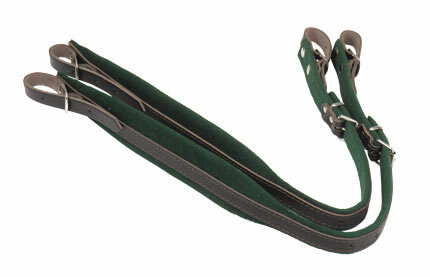 From a family with such enthusiasm comes an excellent instrument with unparalleled value for money! 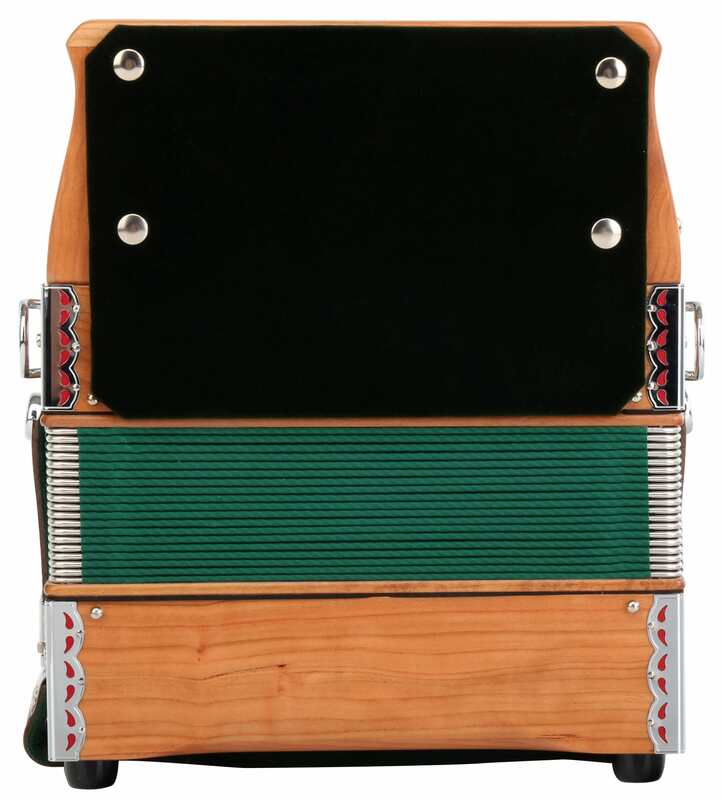 The ""mini"" accordion features fine workmanship and very high-quality components. 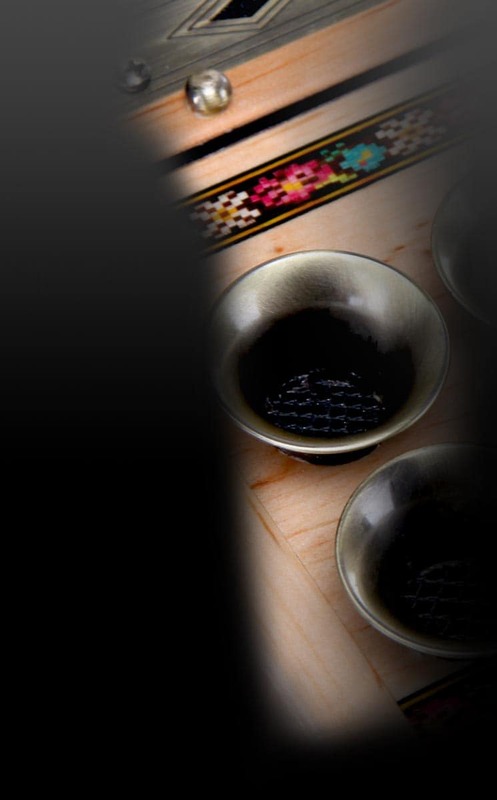 The cabinet is real wood veneer and it's fitted with real wood mosaic inlays in traditional appearance. 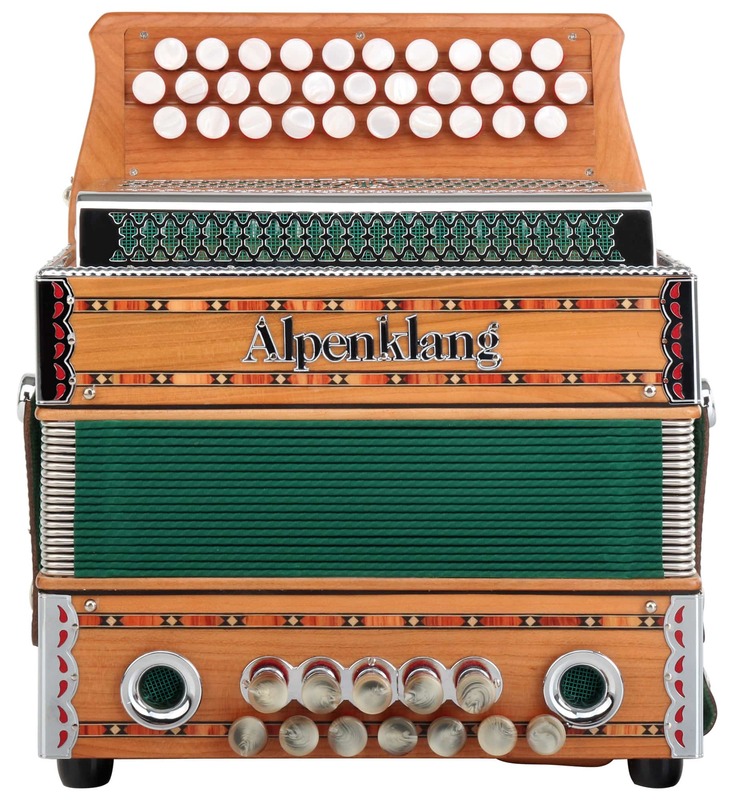 Silent mechanics, best voices material and light response are obvious advantages of the Alpenklang accordions. 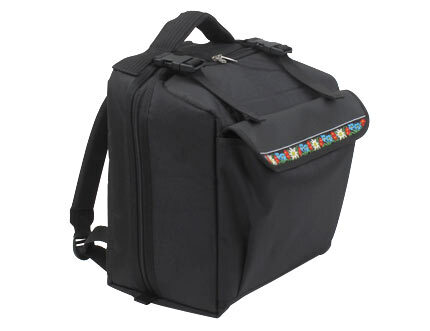 The Helikon basses sound deep and have an X-Bass (alternating bass).